We specialise in group training which is suitable for all ages and all levels of ability. 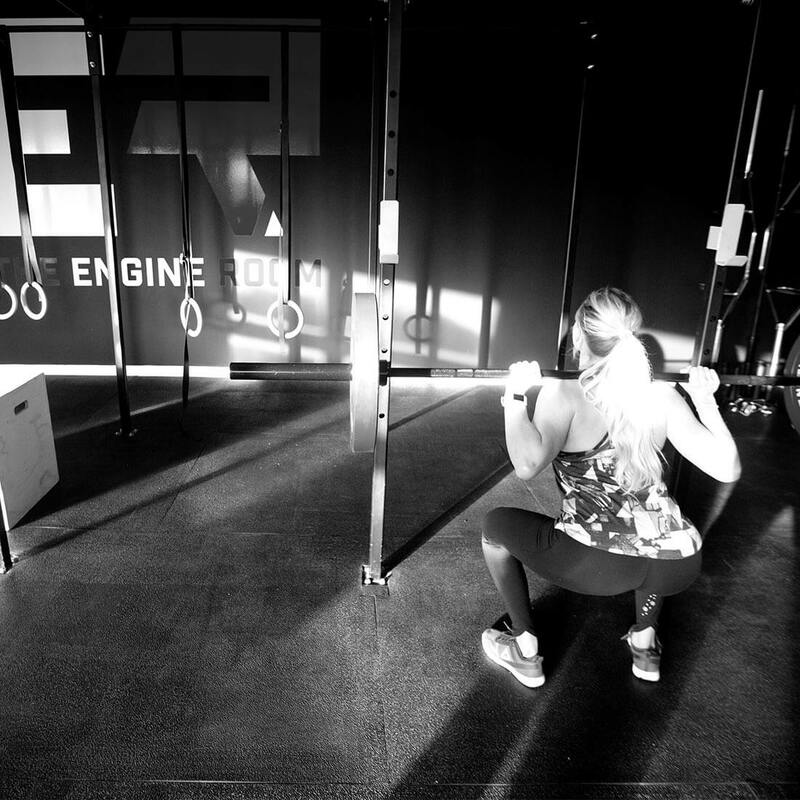 Our classes are varied, fun and exciting and will quickly have you hooked on fitness. 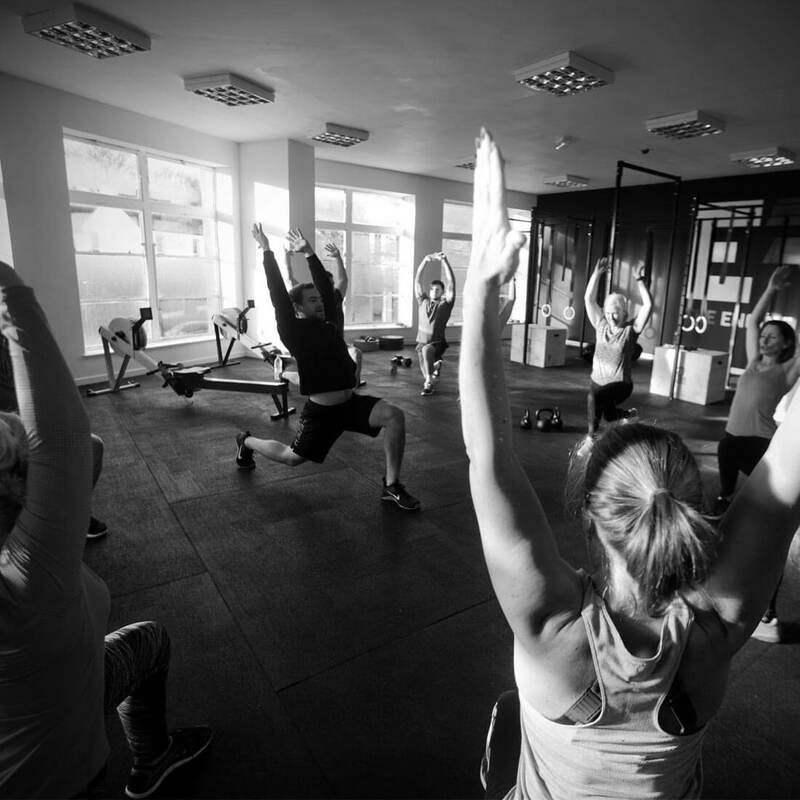 Our popular group fitness classes are suitable for all ages and all levels of fitness. For those who prefer to train on a 1-2-1 basis or for those training towards a specific goal.